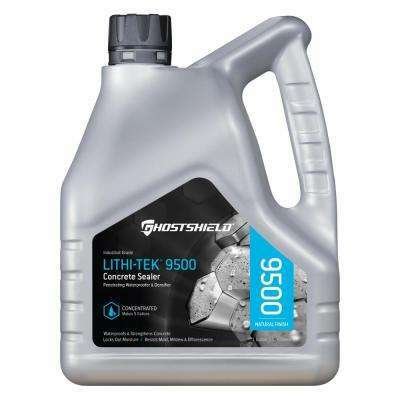 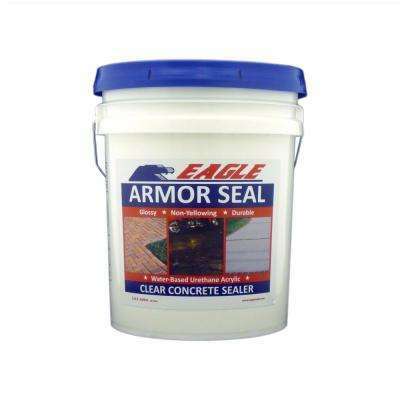 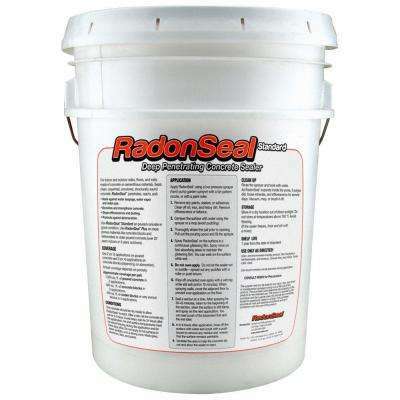 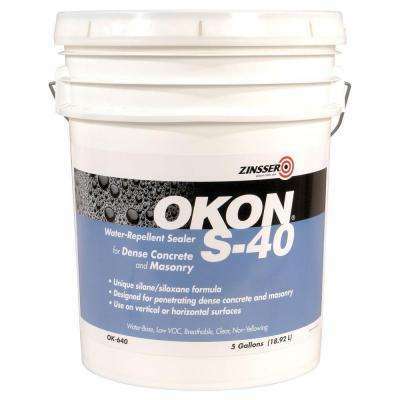 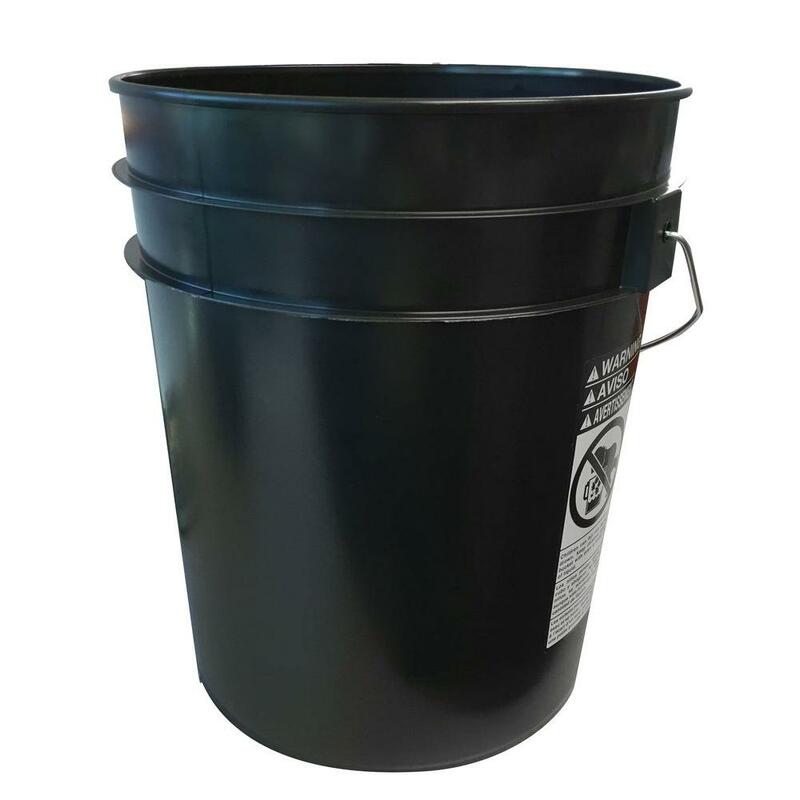 What's the best way to waterproof concrete surfaces? 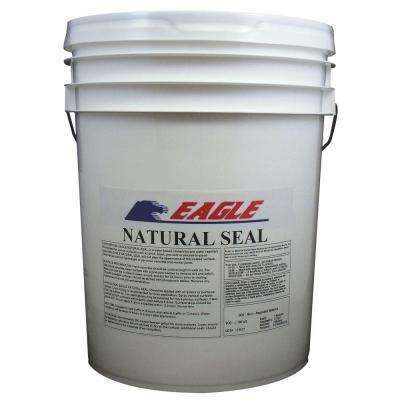 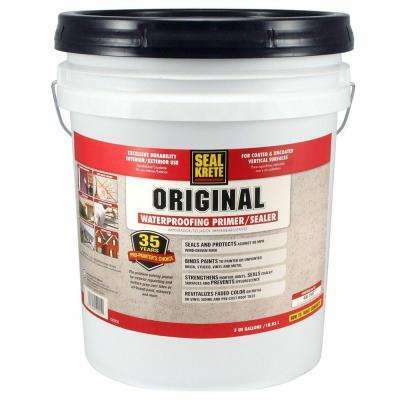 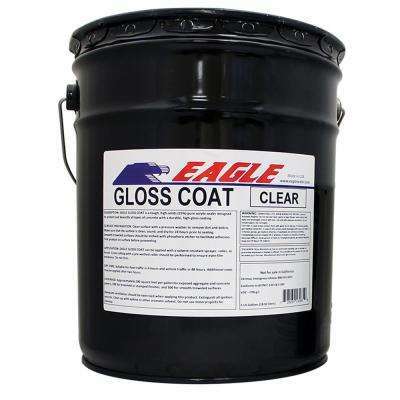 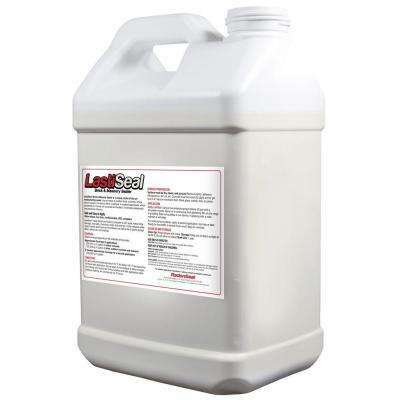 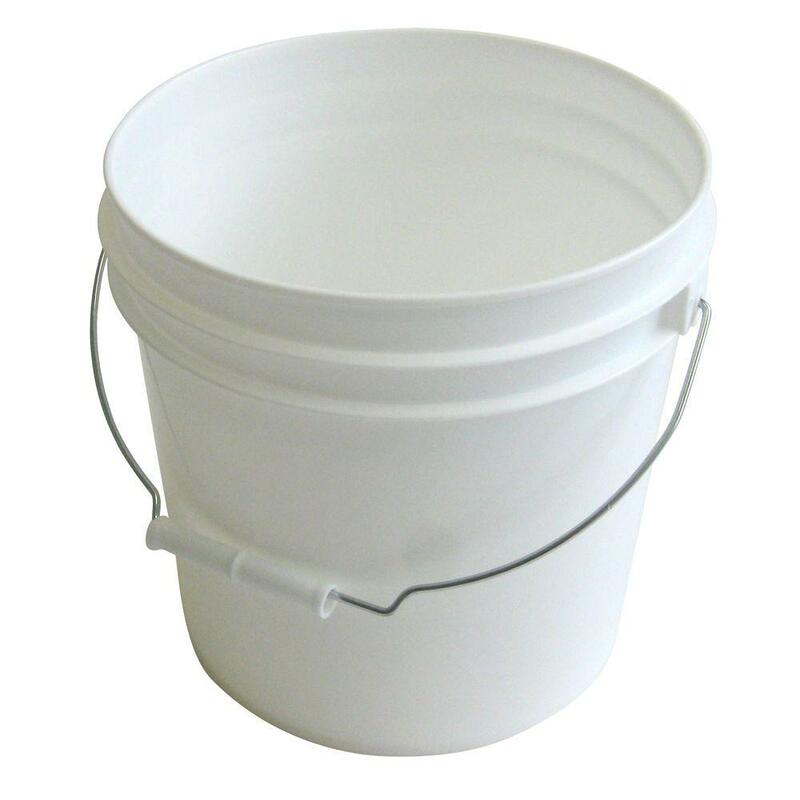 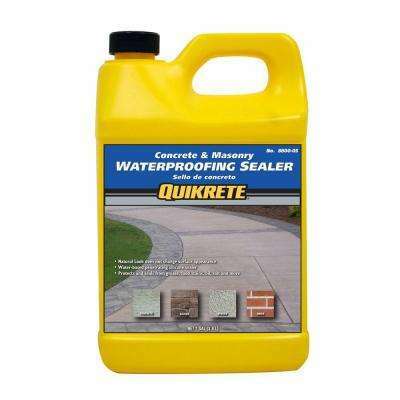 Waterproof your concrete surfaces with a coat of concrete sealer. 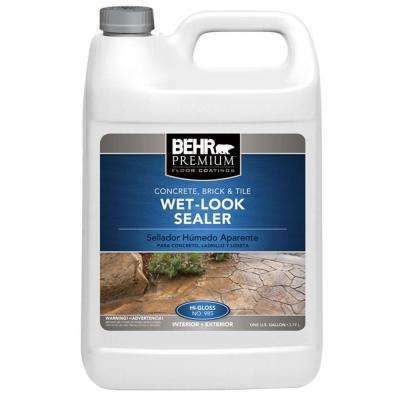 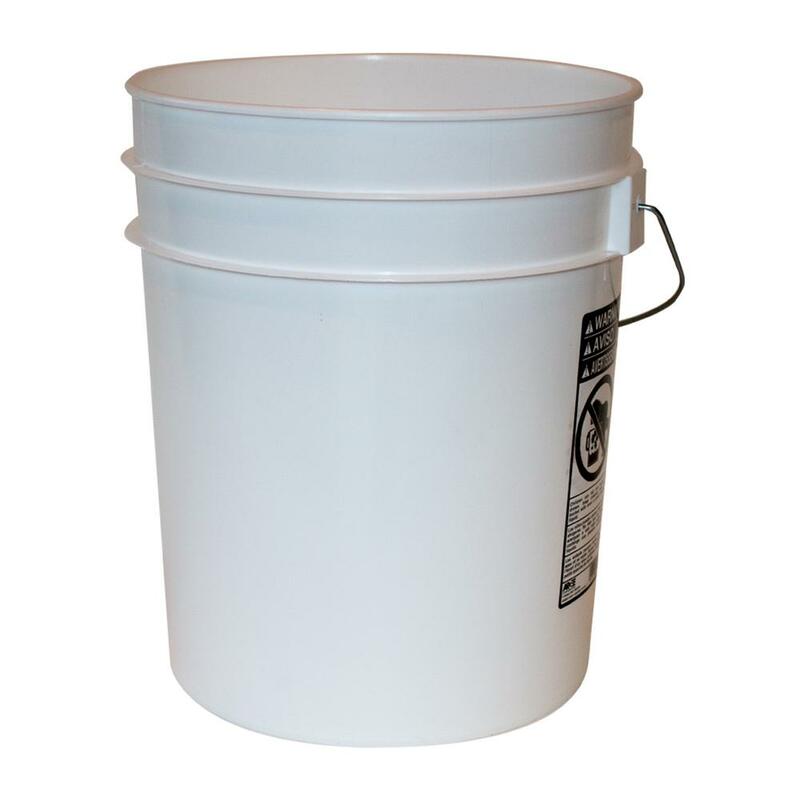 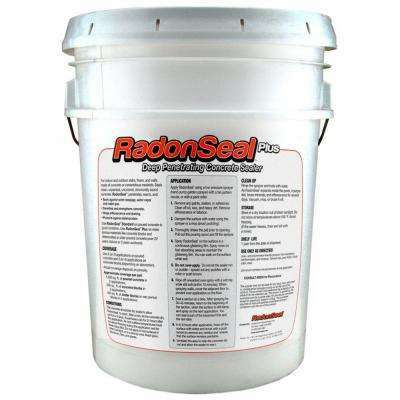 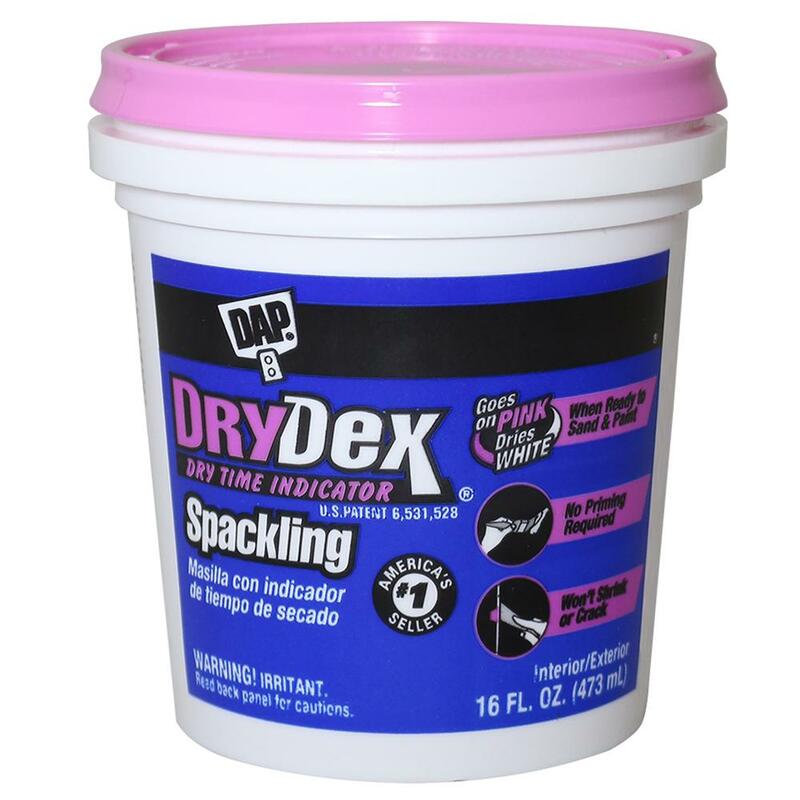 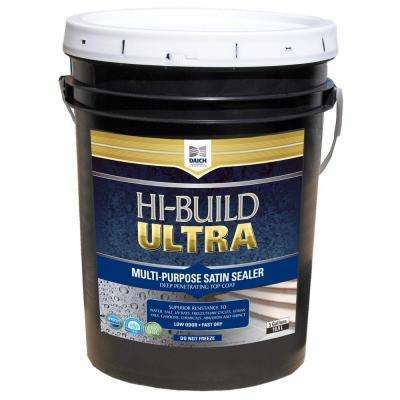 A concrete waterproofer helps make your home free of mildew and humidity indoors. 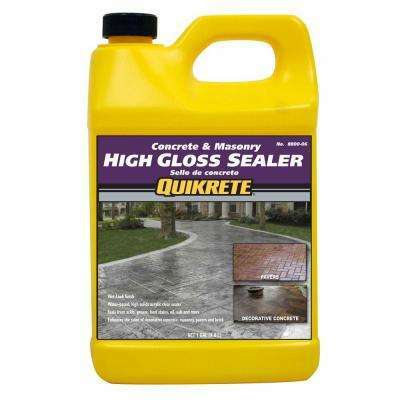 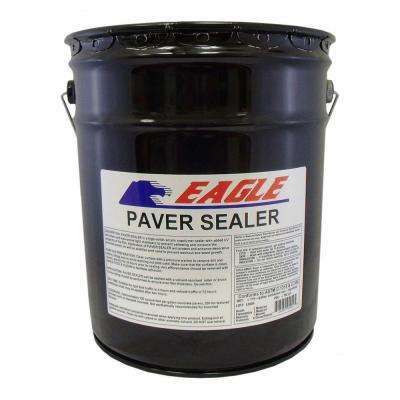 Driveway sealers can make your driveways last longer, look new, and give a boost your curb appeal. 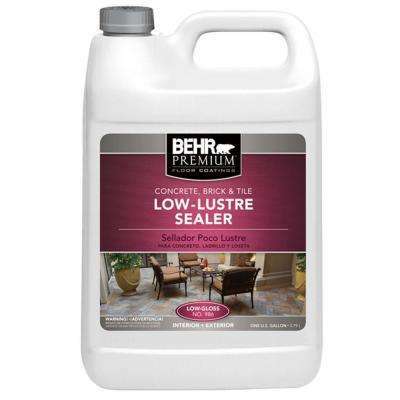 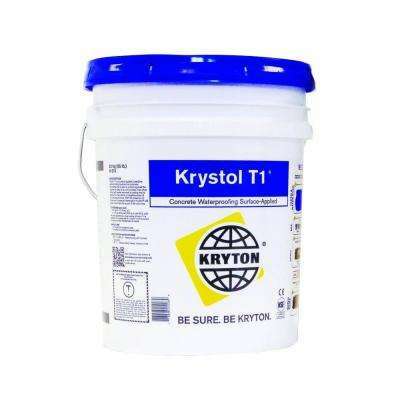 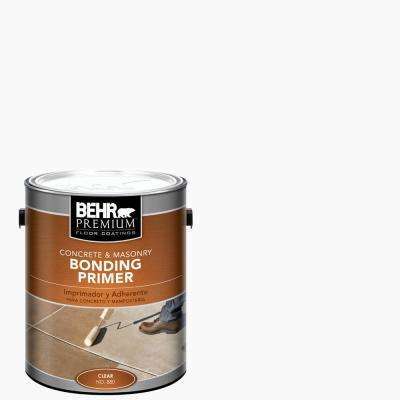 Concrete or cement sealers protect bare and painted concrete floors while offering resistance to stains and chemicals so the surface withstands the test of time. 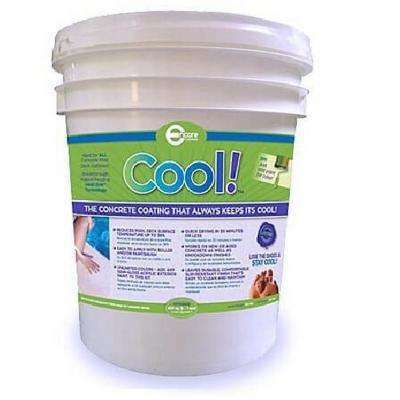 What’s the difference between concrete dye or concrete stain? 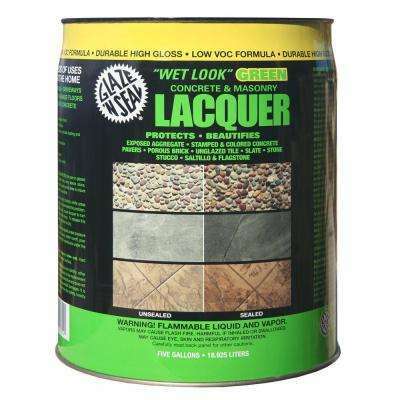 They both add color to your concrete surfaces, but with different effects. 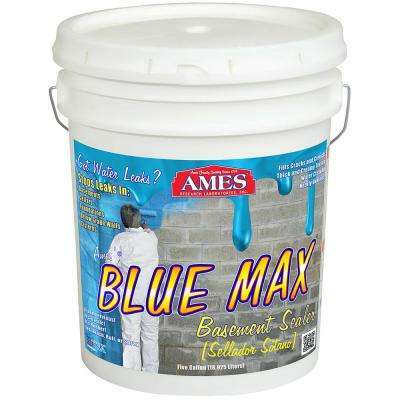 A concrete dye penetrates the pores, creating a solid color of your choice. 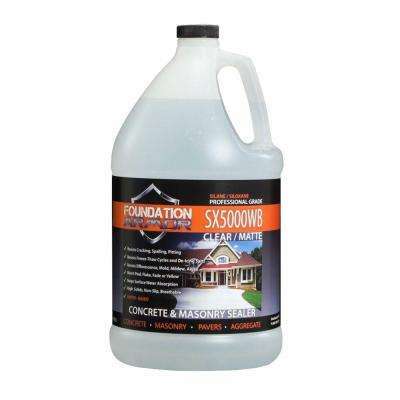 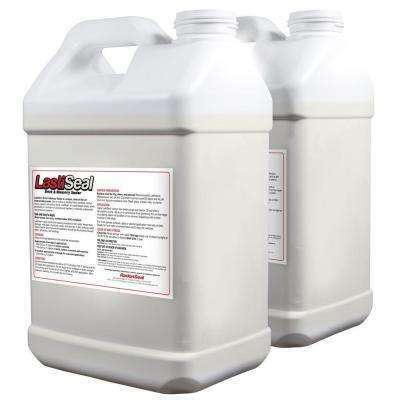 While concrete stain creates a textured, natural wash of color to concrete surfaces.